Thursday, May 2, 6:30-8:30 PM: Mid-Valley Willamette Writers Speakers Series. This month features Valerie Brooks, Patsy Hand, Chris Scofield - Fake it ‘Til You Make it: How NOT to Give up your Publishing Dream. The three will address 1) ridding yourself of doubt, 2) “Imposter syndrome,” and 3) how to communicate with others who aren’t writers. Each member of the panel has taken different trails on their writing journey. Get your courage back, lose procrastination, and find success in your endeavors! Valerie J. Brooks, recipient of an Elizabeth George Foundation grant, is the author of the femmes-noir novel Revenge in 3 Parts. 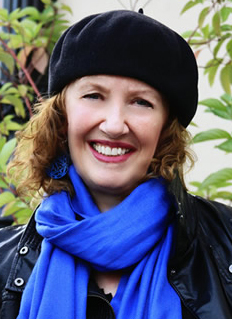 Co-founder of WW Speakers Series, former Artists in Schools committee member, and Eugene Ballet and Oregon Writers Colony former board member, she now devotes her time to writing and helping other writers. 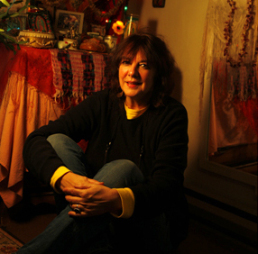 She lives on the McKenzie with her husband Dan and Havanese pooch Stevie Nicks. 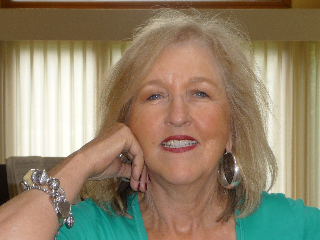 Patsy H. Hand taught creative writing at LCC, is the author of the thriller novel, Lost Dogs of Rome, recipient of Glimmer Train short story award, Co-founder of WW Speakers Series, former member of WW board in Portland, currently Vice President of CVC, a low income veterinary center, and is a professional abstract artist, owns a ranch in Eastern Oregon. Lives in Eugene with husband and two goldens and an orange cat. Chris Schofield is an award-winning novelist. Author of the novel, The Shark Curtain and a short story writer, who also worked with authors Ursula K. Le Guin and Tom Spanbauer. A former special ed teacher, Scofield studies cello, makes art, and lives in Eugene, Oregon with her husband and two goldfish.